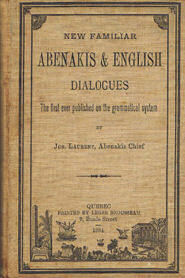 Western Abenaki Dictionary and Radio. 7. DAYS OF THE WEEK. 12. PARTS OF THE BODY. (A full copy of the original book is also available online here).